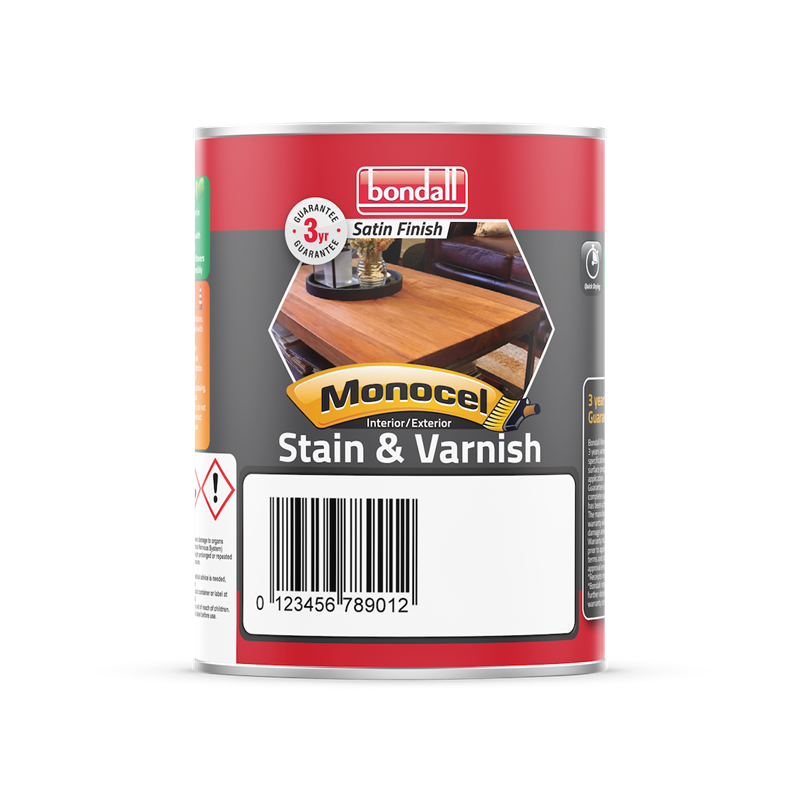 Bondall Monocel Stain & Varnish is a combined timber stain and clear polyurethane finish which offers the convenience of a single product finish, instead of a separate stain and finish system. 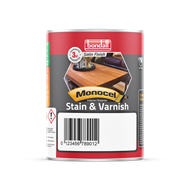 It is suitable for use on most interior woodwork, built-in furniture and panelling and contains NanoZ™ Technology which uses invisible zinc to provide superior protection against UV-Light degradation. 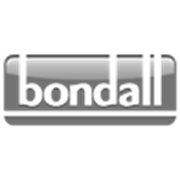 Mineral turpentine - Rinse thoroughly with fresh water and a little detergent.